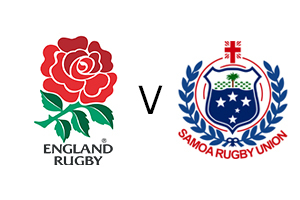 England will face Samoa at Twickenham Stadium on Saturday 25th November during the Old Mutual Wealth Series. This will be the third and final autumn international to be played by England in 2017. England have played Samoa on seven previous occasions and have won every match. England beat Samoa 28-9 in their last encounter at Twickenham in 2014. 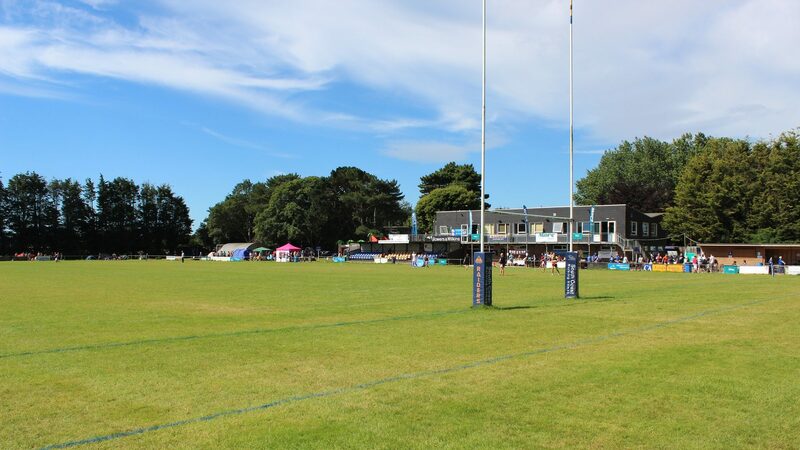 All the Autumn Internationals will be shown live in the Clubhouse.